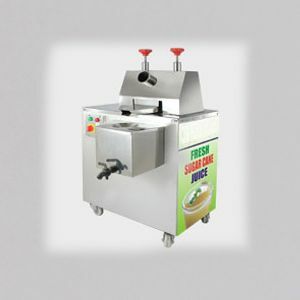 Sugarcane Peeling Machine G-Tech Sugarcane Peeling Machine Is Specialized To Peel The Sugarcane. 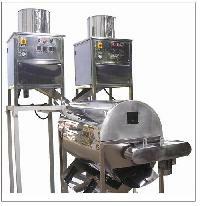 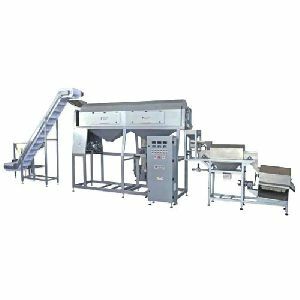 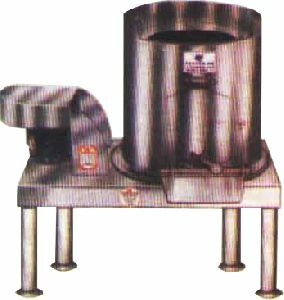 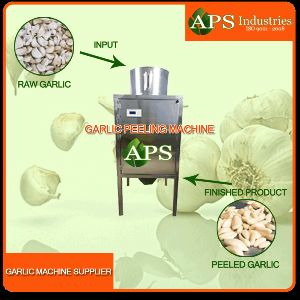 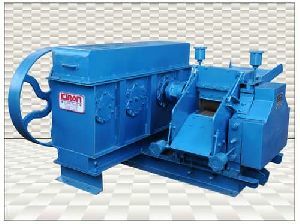 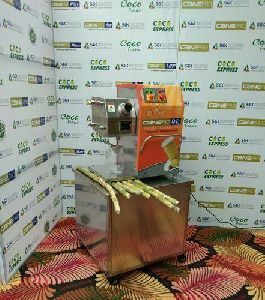 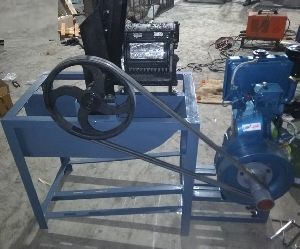 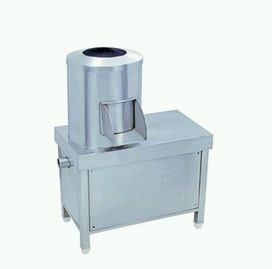 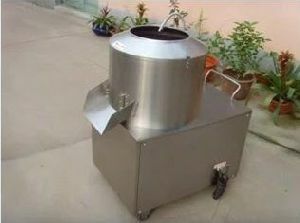 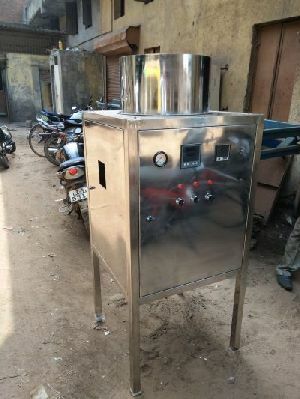 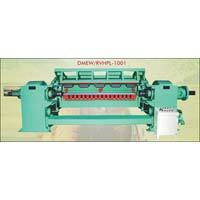 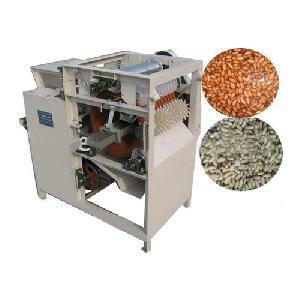 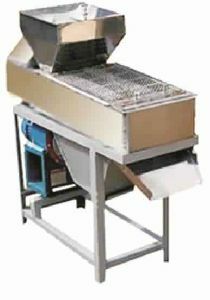 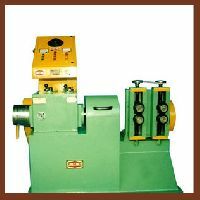 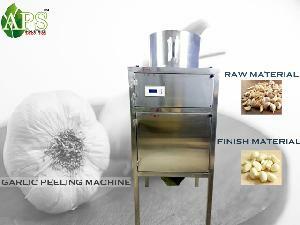 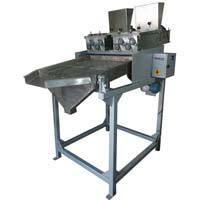 Sugarcane Peeling Machine Save Lots Of Time And Labour than Traditional Manual Peeling. 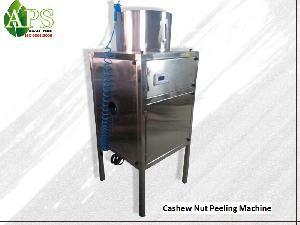 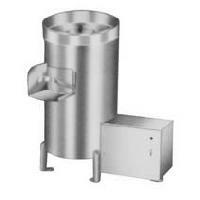 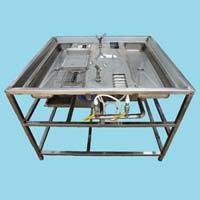 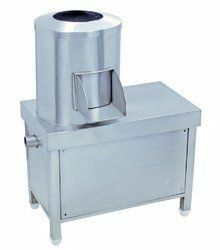 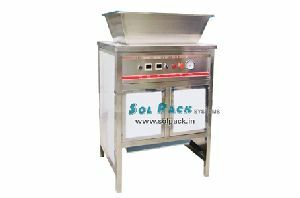 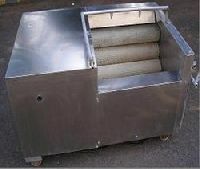 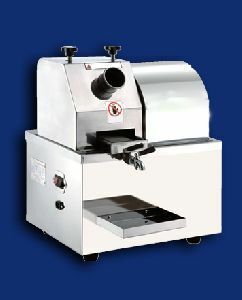 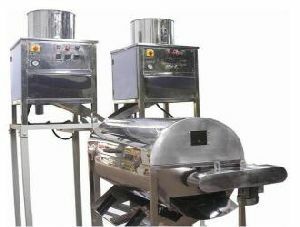 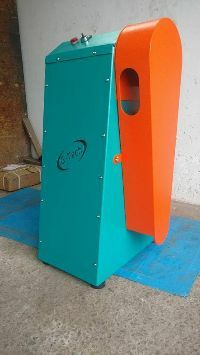 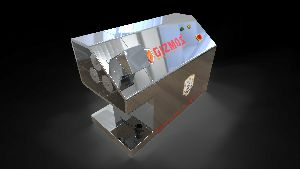 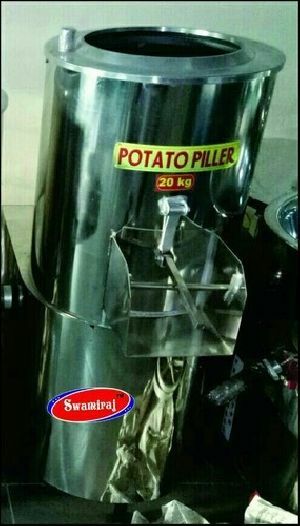 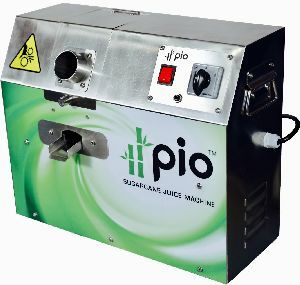 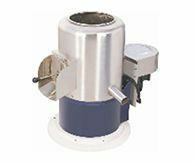 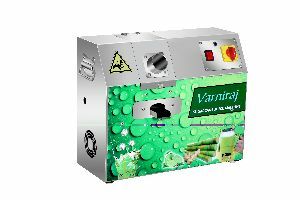 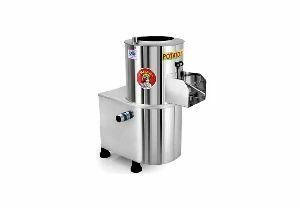 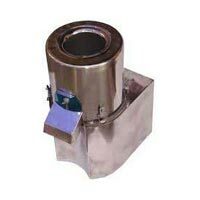 Peeling Capacity is 100 Kg - 150 Kg per Hour, Which Can Saves Lots Of Time And Labour.